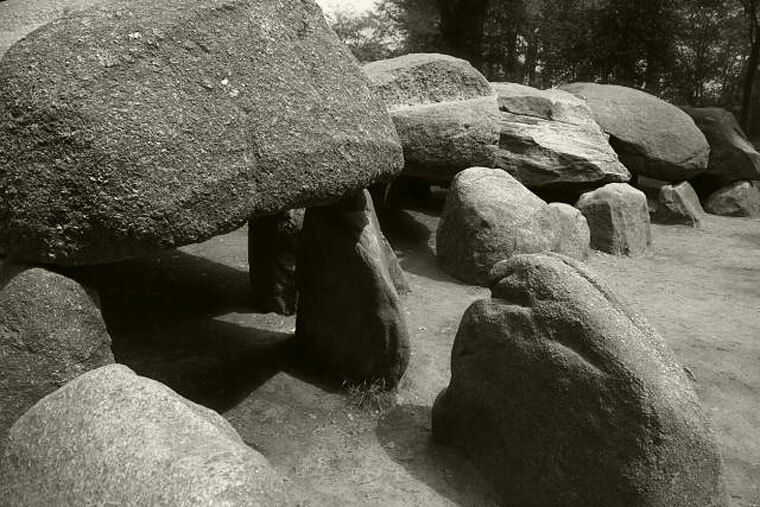 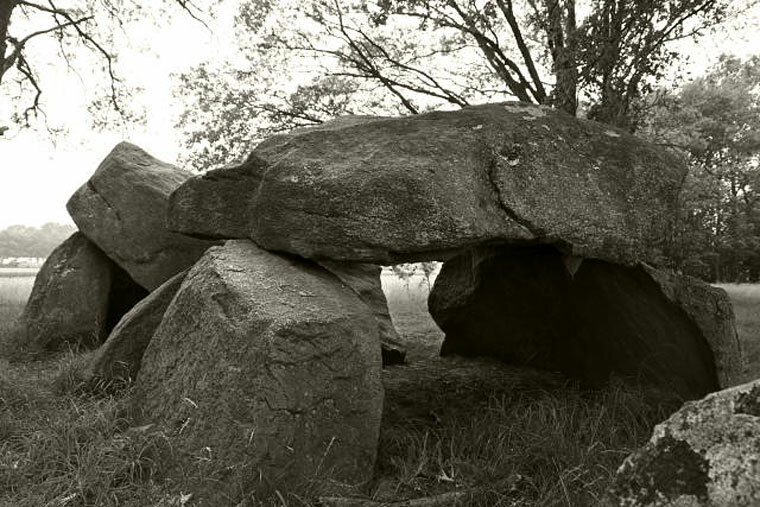 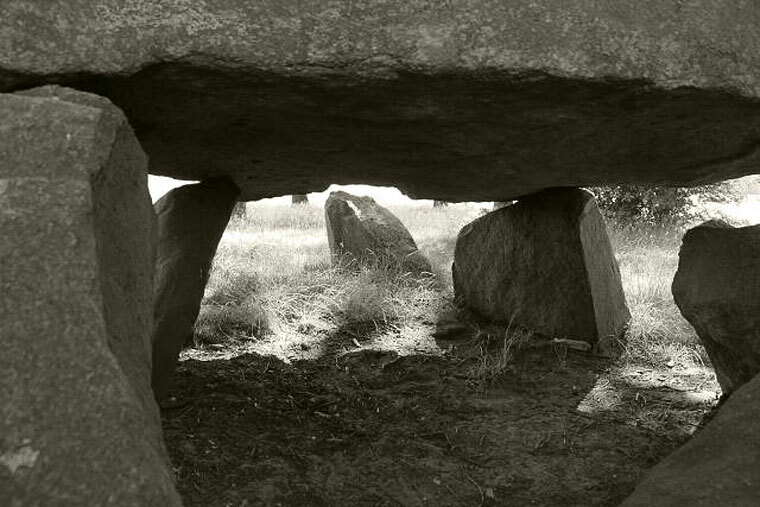 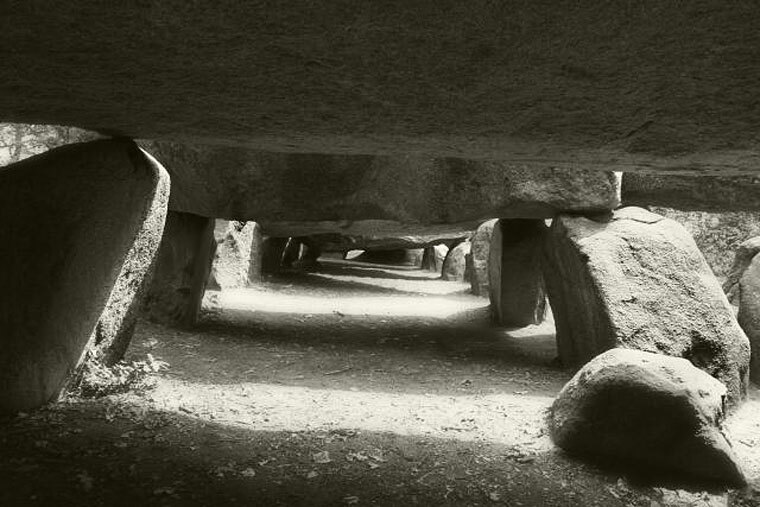 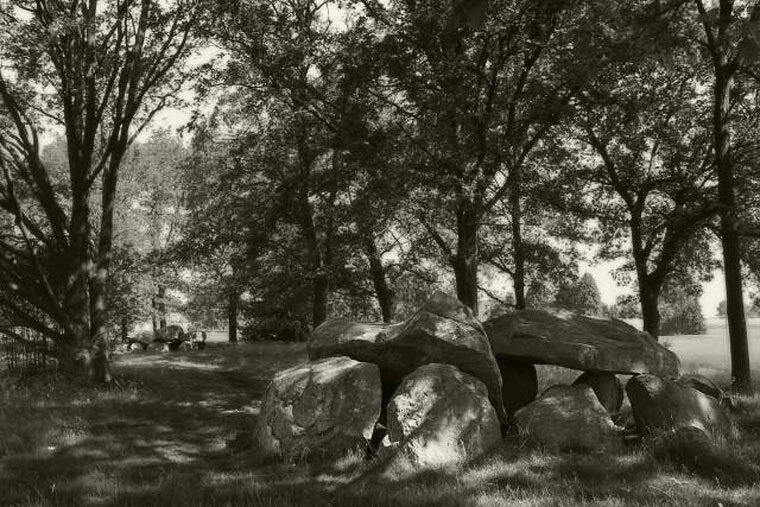 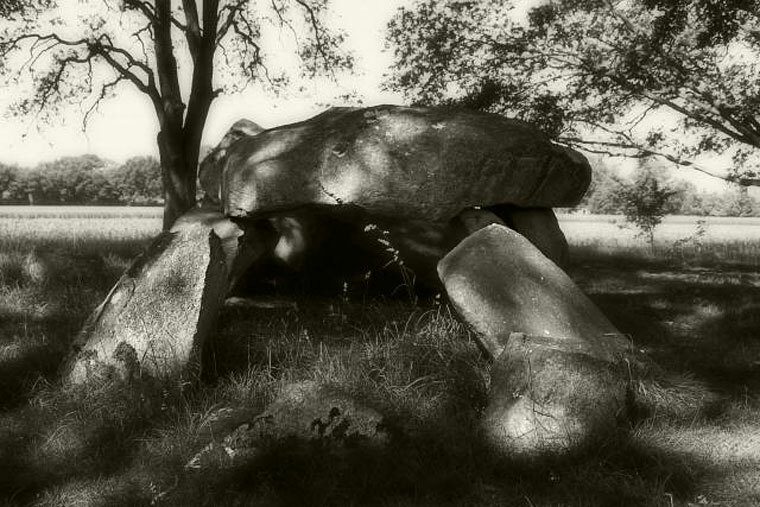 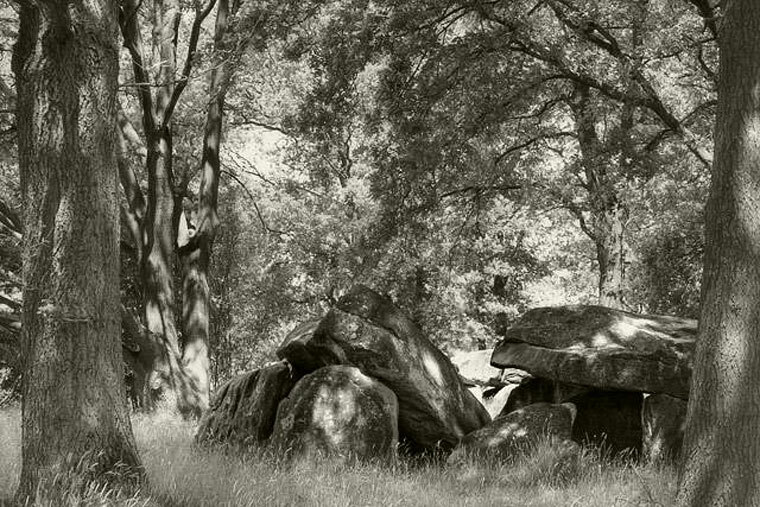 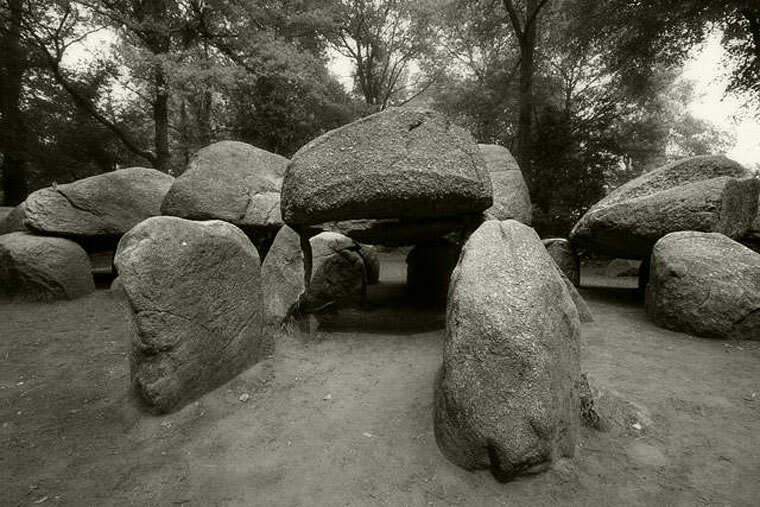 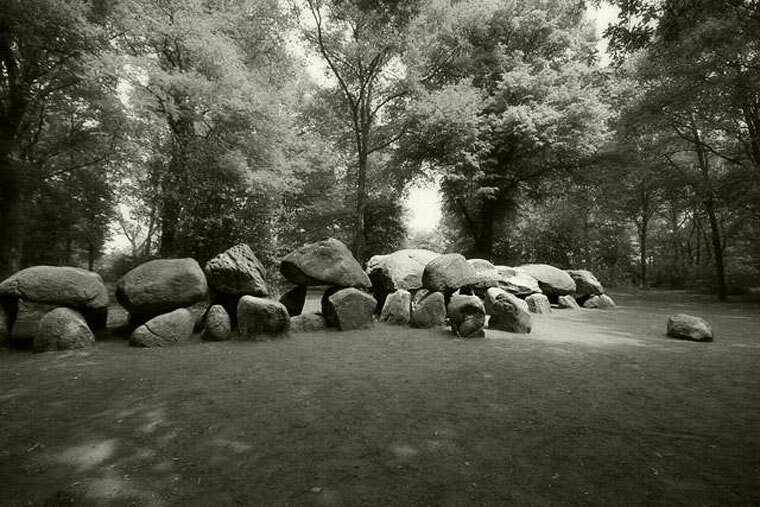 There is something about the way black-and-white imaging draws out the ambience, character and antiquity of the megaliths. 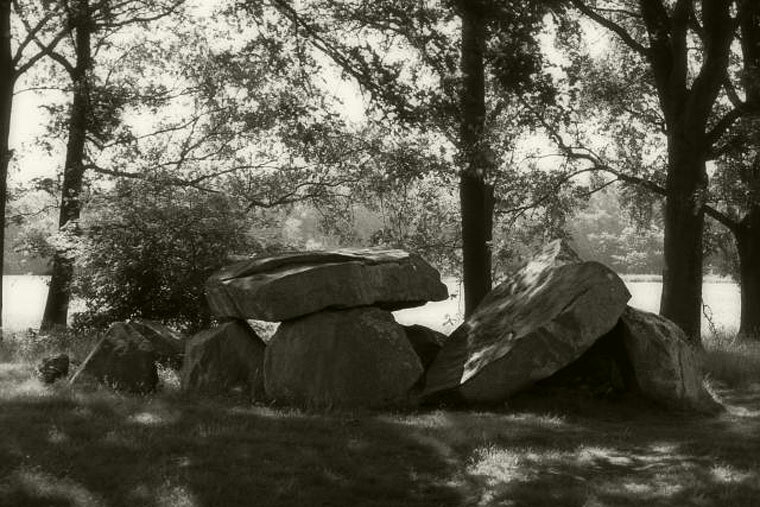 Forms stand out more clearly, and their mystery and timeless quality are somehow accentuated. 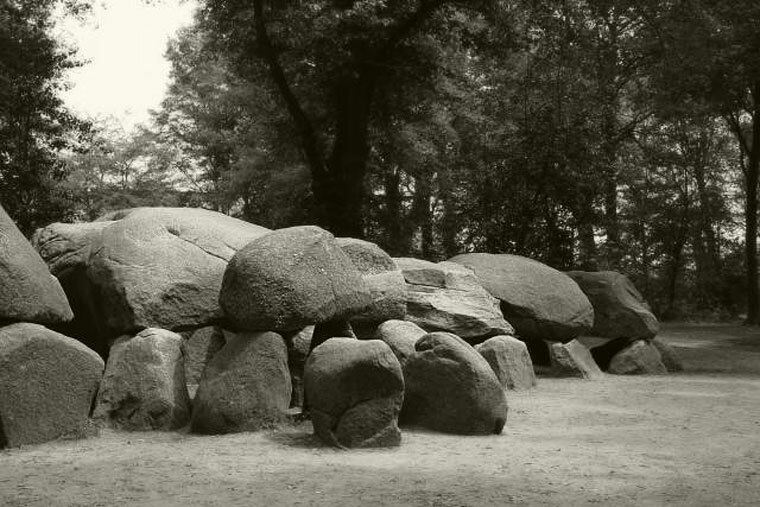 The images here duplicate parts of the series devoted to Drenthe and the Emsland in Germany. 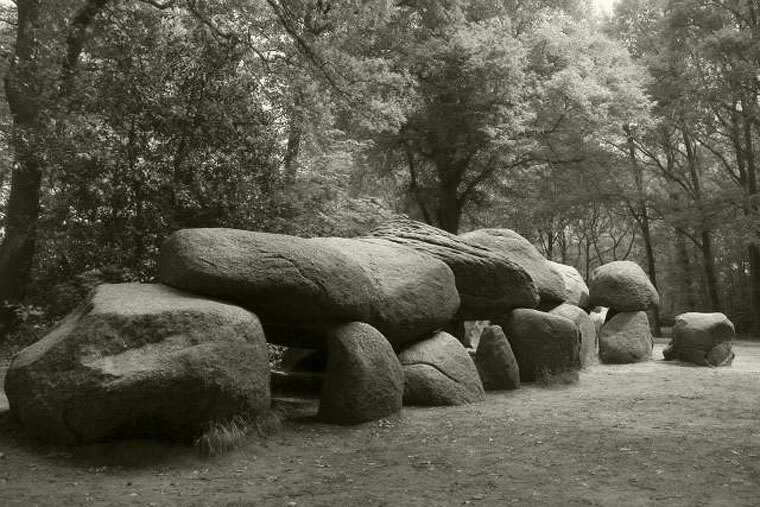 The first series starts in the west at Loon and moves east to Drouwen and Bronneger. 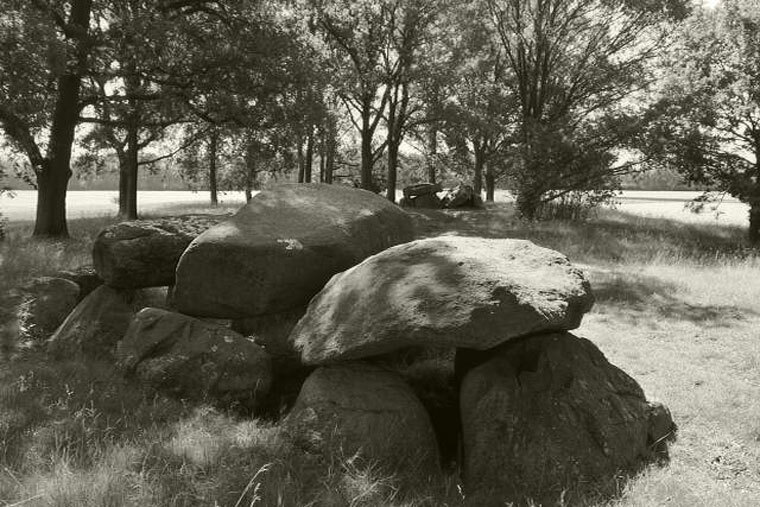 The second series continues in the east, starting at Buinen and Borger, then south to Emmen, west to Havelte, and finally further east to Gross Berssen, Lahden and Huven in the Emsland.